There are a few options for investors looking for ways to maximise their Granny Flat rentals. Once your Granny Flat is built, you can certainly improve your chances of attracting quality tenants, especially in the design process. What can you do to increase your Granny Flat rental income? 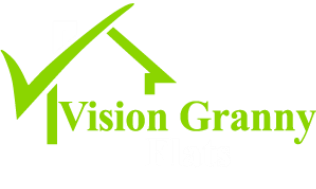 A lot of investors come to us for help in building their new Granny Flat. Often, their first priority is building as easily and cheaply as possible. We are of course experts at achieving this goal. We always remind the client, though, that once the builder leaves the building site, there’s still a little more to do. This includes providing window coverings, garbage bins, pathways etc. These are the things which will can make renting out your new Granny Flat so much easier for you, for us as your Property Managers and of course, your new tenants. We trust this guide has highlighted the need for careful planning to include privacy, separation and aesthetics. This means adding quality inclusions which will ensure you can attract quality tenants and maximum granny flat rentals, for now and for many years to come.